This evening after our walk we started working in our garden. Tonight’s goal was to get the potatoes in the ground. It made me think about how cultivation and care for living, growing things is grounded deeply in the soul of who we are as created beings in God’s garden. In the beginning God planted us human beings in his perfect garden. Previous verses from the creation story make clear that God is the original gardener. He created the vegetation—seed-bearing plants, trees that have fruit with seeds, shrubs, and all kinds of trees. From the beginning, God intended this first garden to produce food for all kinds of creatures and humankind year after year. Genesis 2:15 shows that God planted people in that first garden “to work it and take care of it.” This suits us because we are from God—created in his image to be like him—and we are also from the ground. We might even say that gardening—working and caring for growing things—is in our bones. Cultivating the gifts of God for the glory of God is what we are meant for. 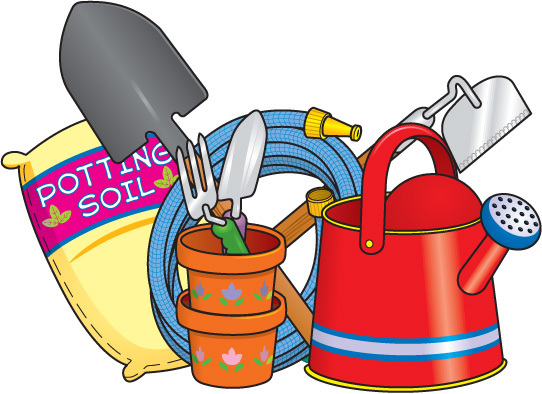 Gardening involves cultivating, planting, watering, pruning, protecting, harvesting, and much more. When we are drawn to the world of soil, plants, and trees, it is no coincidence. We’re designed to care for the earth, other creatures, and each other. Cultivation is rooted in our beginning and continual thriving in God’s garden. Dear Lord, thank You for this vision of the garden you planted in paradise for us to work and care for with You. In the Name of Jesus, Amen.